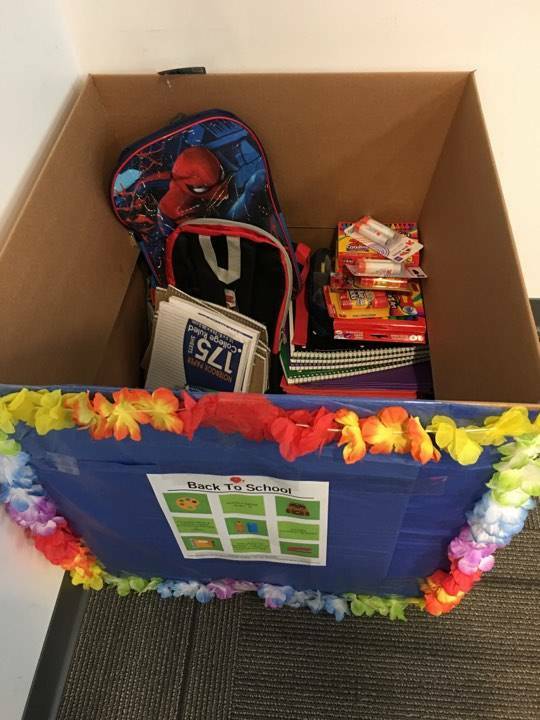 In August of 2017 employees at HealthCare Support gathered school supplies and donated cash to help make getting back to school easier for the underprivileged children in our community. 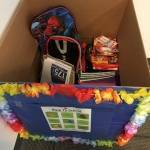 In two weeks we collected 180 school supplies and $680 dollars. This was our third year participating in the cause.